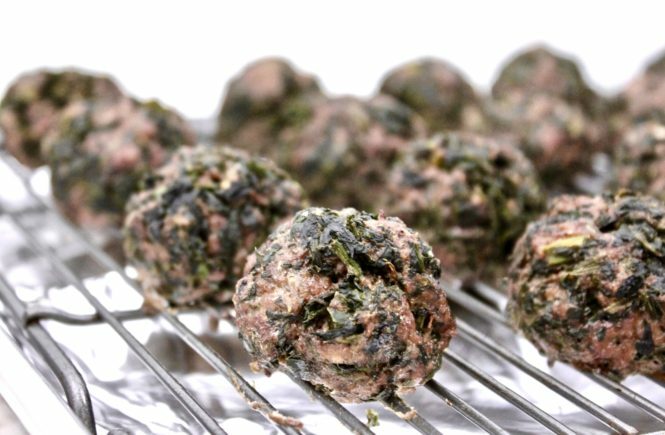 Ground beef & spinach meatballs – meatballs are a staple in our household & this is a personal fave! 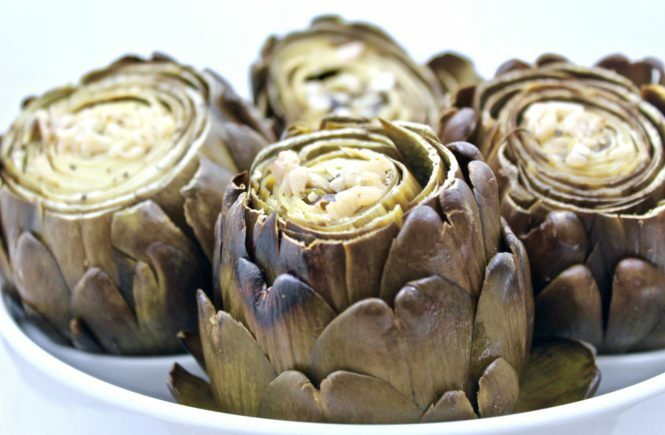 They’re the perfect protein to keep in the fridge and use to top salads, throw into bowls or eat as a snack. 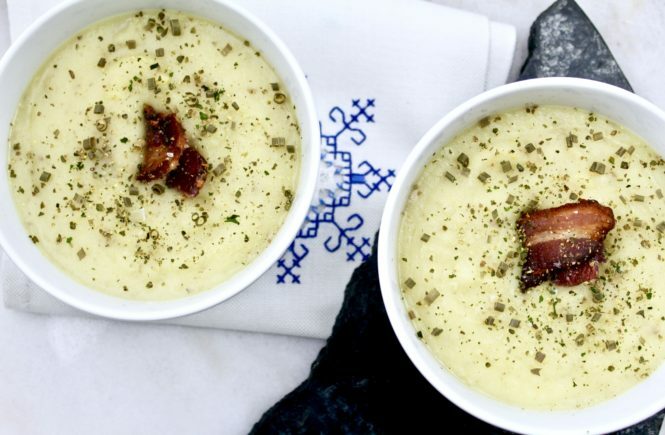 Creamy Paleo Potato Soup – I never thought this would turn out so good that I would post it, but here we are! 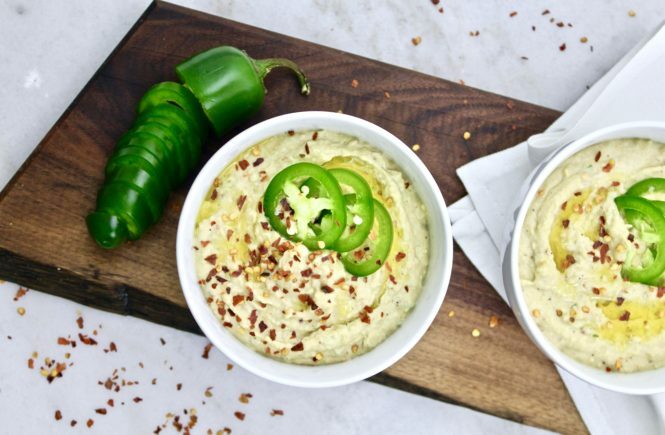 Jalapeno Maple Hummus – the perfect combination of spice and sweet! This hummus is perfect to have in the fridge and add to meals all week. 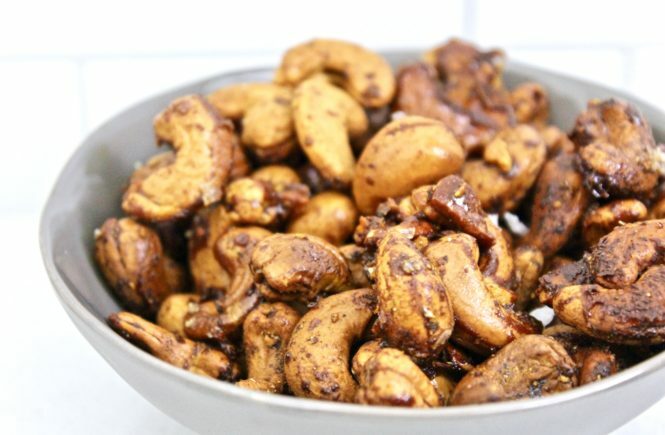 Curry Roasted Cashews with honey – the perfect amount of sweet & spice in a snack! These Curry Roasted Cashews are Paleo, Dairy-free, Gluten-free, and a total crowd pleaser – not kidding!